ATV vehicles are really popular and famous these days because of several reasons and they could be implied to several different activities within the routine and out of the routine as well. Most of the people don’t know about it but they could be really beneficial in household and utility tasks and even in sports and leisure activities at times. It not only makes their tasks easier but it also requires less energy and manpower. If you are looking for something that could simplify things for you ATVs could be the best possible answer for the concern. Experiencing the rid of your own ATV is something exciting and thrilling and everyone should try it every once in a while but it doesn’t come with all the fun only. There are several responsibilities and maintenance obligations that you have to take into consideration which can help you later on. These would help you keeping the vehicle safe and running for a longer amount of time. 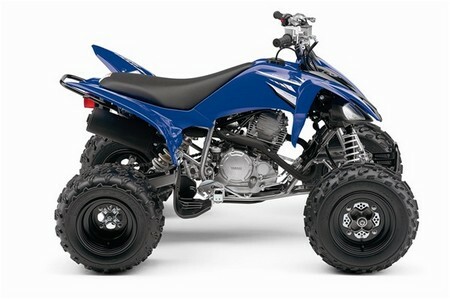 ATV accessories are also going to help you in the repair, maintenance and regulation of these vehicles and here are some of the most important ones you should take notice of. 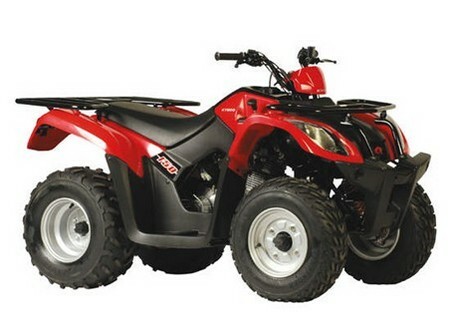 Lift kits are required for the ATVs as accessories because you would need to ascent and descent the vehicle around and it would need space to clear the ground up. You can also have room for bigger tires so the velocity could be better. However you have to be sure of the laws and regulations of the states to put up the suitable size of tires; the height and placement of the tires should be appropriate enough. Safety equipment should always be there when it comes to ATV accessories because that is how you are going to stay protected throughout the ride of the vehicle. You should have helmet, full face covers with gloves and everything so your hands, feet, knees and head could be safe from the injuries and any accidents. A kidney belt is also very important to have because you would need stomach and back protection as well. You might require and ATV trailer for the transport of ATV around the places which will make it an important accessory as well. You should know that some states strictly prohibit the transportation of people through this means and that you should have these trailers so you could move about places that you have to. ATV ramps would be required alongside as well.